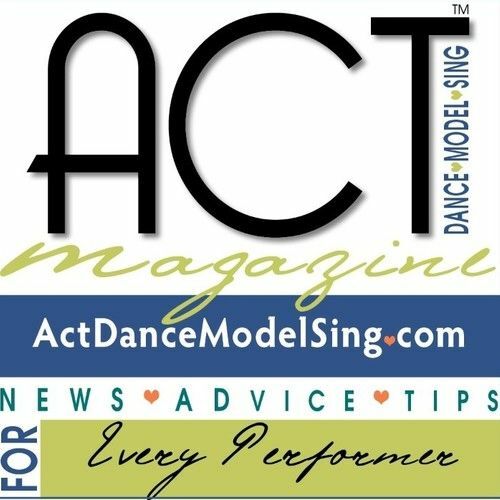 ACT Dance Model Sing Magazine is committed to bringing you the best entertainment resource publication to enhance your professional career as a performing artist. All ages. Join Us! 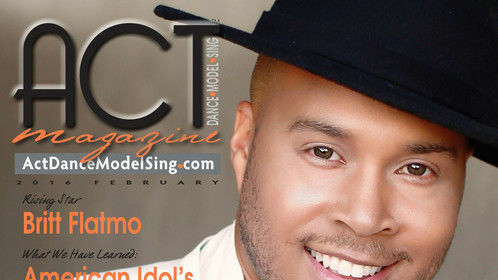 Every issue of ACT is loaded with industry information that every performing artist (actor, dancer, model, singer, etc.) young or old, new or experienced must know! 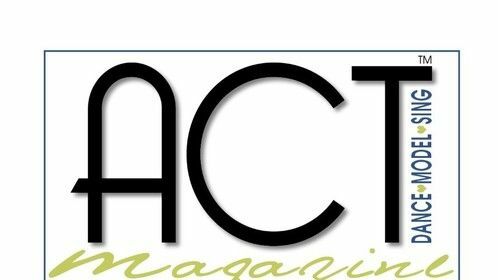 Read inspiring stories of those who are living their dreams and want to share their best advise to help YOU be just as successful! 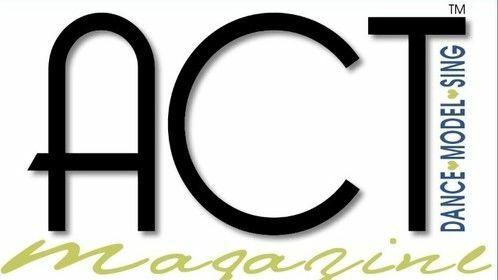 By ordering, subscribing and getting involved with ACT Magazine, you are gaining knowledge of the industry, while benefitting and nurturing the most important person, YOU. • Talent Showcase submissions - promote yourself and your skills! 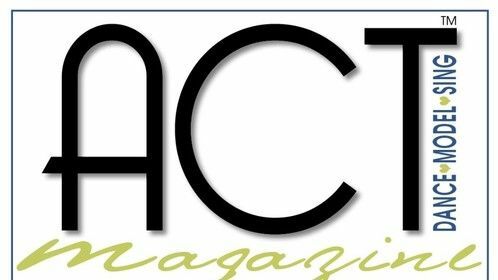 • Writers/bloggers/photographers - submit today! • Sales team members - work from home, set your own hours!